During our initial consultation, we leave no stone unturned in order to earn the privilege to work with you. We will discuss your needs in detail to determine a budget, discuss finishes and preliminary specifications, and schedule future appointments. We work tirelessly to truly understand your needs and to make sure there are no conflicts between the budget and your expectations prior to your commitment to us. 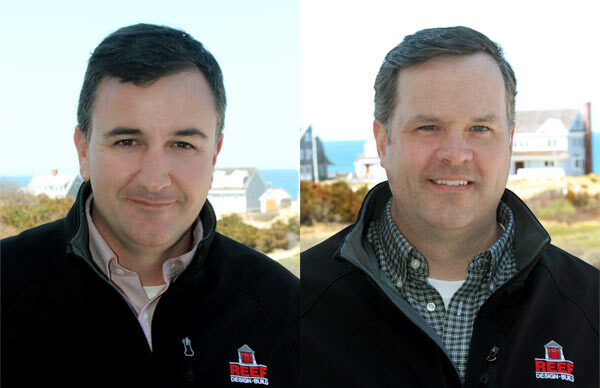 At this time you have made the decision to hire REEF as your partner in the home building process. We will initiate and sign an Engagement Agreement. 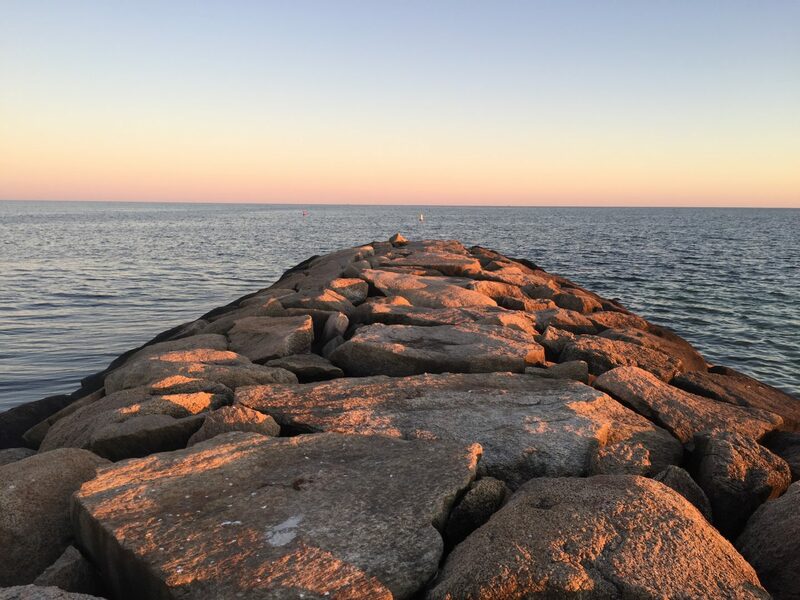 This Agreement does not obligate you to build anything, but simply outlines the preliminary services you have engaged REEF to conduct, and represents a commitment to each other to work in good faith to design and obtain permits for your new home, remodel, and/or addition. At the time of the Engagement Agreement we also commit to a starting month, and hold an opening in our schedule for you. 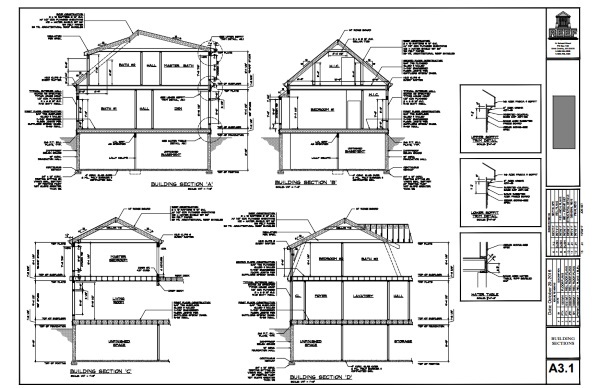 The preliminary planning process results in your final construction drawings, proposed specifications, completed site and septic system plan, and other pertinent documents. At this stage, we submit applications for all necessary permits, start the process of your final cost estimate, and tie up all loose ends. 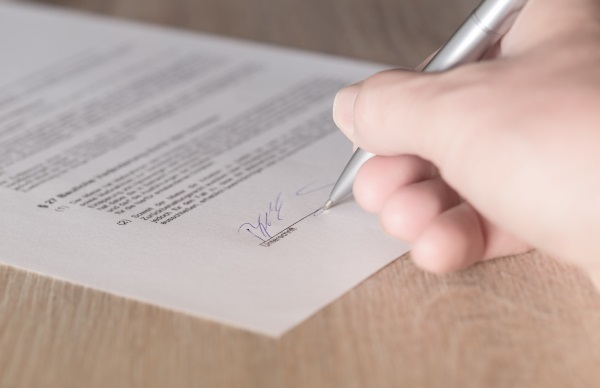 Once we have all of your necessary permits and we have agreed on your final pricing, we enter into a more formal agreement to actively build your home. This agreement includes fixed pricing. The only way your pricing will change is if you make a change during construction, which can either increase or decrease the cost. We provide a guaranteed delivery date for your project, with a penalty clause to protect you if we are late in delivering. We begin your project, managing every variable on a daily basis. The REEF team is on-site ensuring quality in every aspect of construction. 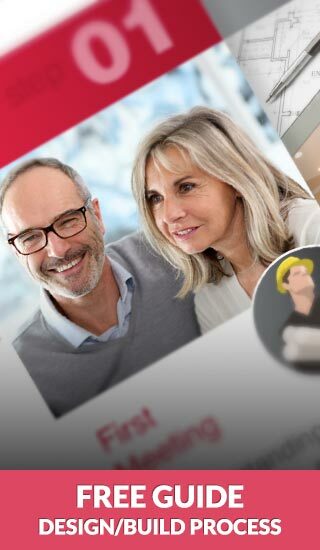 We communicate with you consistently throughout the process, providing frequent progress photos on our password-protected web-based system available only to the Home Owner. 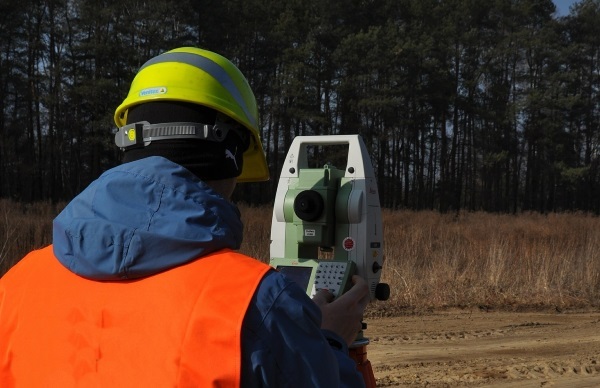 Oversight and construction experience ensures top quality and on-time performance. Once construction is complete, the Town will perform its final inspection and issue a Certificate of Occupancy. Then the final cleaning will be performed, and the final walk-through inspection is scheduled with the Home Owner. At that time the REEF team will explain all the systems in the house, and deliver a comprehensive Home Systems binder with all the user manuals. It is our goal to deliver a defect-free, clean home, ready for your furniture. Any deficiencies noted at the walk-through are satisfied promptly. REEF’s 1-year warranty begins, including scheduled reviews at the 1, 3, and 6-month marks, and again at the end of the year. "Just wanted to again say what a pleasure it is working with you all. Great team all around. No drama, no surprises. We couldn't be more pleased." 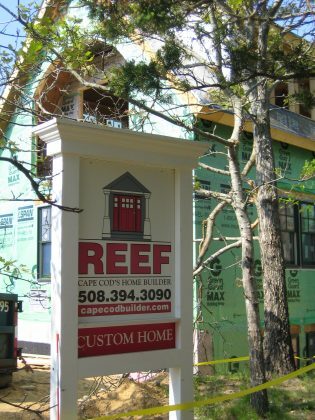 REEF’s concept of Design/Build is based on the premise of a partnership formed between Customer and Builder, right from the beginning of the home building process. Continuity and consistency are a given when the Builder is involved in all aspects of custom home building: design, engineering, site planning and materials specifications, and ultimately the construction of the Customer’s home. Working with the experts right from the beginning of the home building process virtually eliminates unnecessary surprises later in the process. This relationship creates a sense of team between Builder and Customer as they work together toward a common goal. Design/Build breeds a certain synergy and trust unattainable in other more traditional methods of design and construction. We believe design/build makes the most sense, and most importantly translates into peace of mind for our Customers. 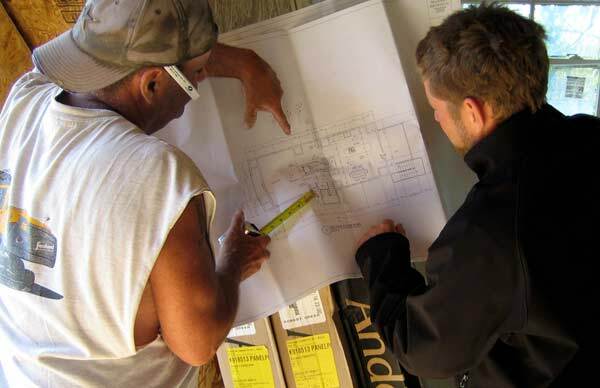 A Design/Build team manages the entire process from design, to planning and permitting, through scheduling and construction, and finally home delivery. This enables all phases of a project to be delivered on time, and on budget, every time. Since REEF takes responsibility for the design, we are fully accountable for all design intent. This naturally provides us with greater incentive to exercise the best possible quality control throughout the process. As a Design/Build company we are thoroughly involved in the design and planning for your new home, and on-site during construction and beyond. This presence ensures compliance with plans and building specifications, codes and regulations, and guarantees quality workmanship at every stage of construction. 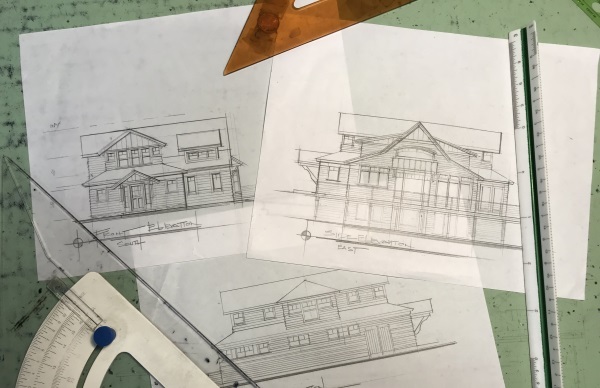 The Design/Build approach is a fluid, streamlined process which avoids the bottle-necks and delays that typically affect the traditional approach to custom building. Changes can be made during planning and construction without having to stop progress in order to confer with an “outside” design professional. As a full service Design/Build company we are able to provide professional design, engineering, and construction services at lower costs than hiring an individual Architect, Engineer, Environmental Consultant, Structural Engineer, and others. 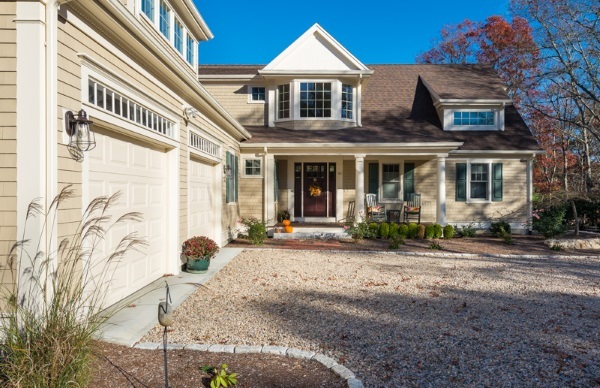 We have a team of experienced and talented professionals dedicated to designing, permitting, planning, and building quality homes for our Customers.